In a letter to the SEC and the Minerals Commission sighted by citinewsroom.com, the London-based legal firm informed the two regulators that it had been contracted by the gold trading company to represent its interests. The letter acknowledged Menzgold’s receipt of the directives from the SEC and added that it will provide a response in due course explaining why its operations are in line with the laws of Ghana. 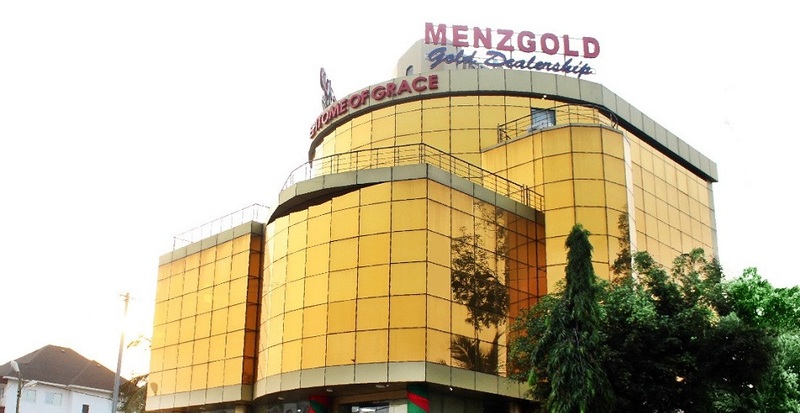 It emerged on Wednesday that the SEC had ordered Menzgold to shut down its gold trading operations with the public. After initially indicating that it was still open for business, the company has eventually suspended any new business related to its Gold vault market temporarily. 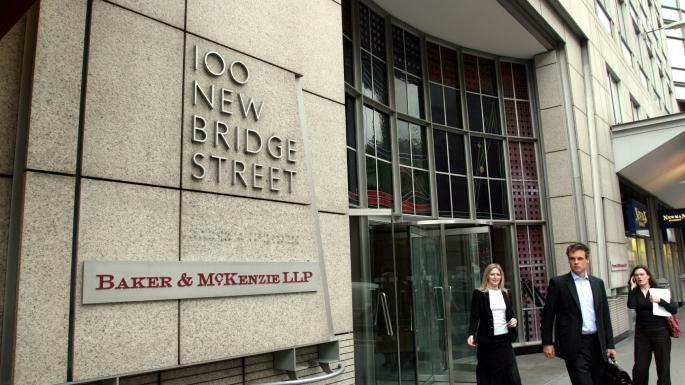 Baker & Mckenzie LLP emphasized in its letter that the suspension of the company’s operations was “voluntary” and should not be perceived as an admission of wrongdoing by the Menzgold. The company believes that its action was a “gesture of good faith” as it attempts to find a cordial resolution to the situation with the regulators.